SPD202/EX combustible gas detector can be used in hazardous areas indoors and outdoors, where combustible gas is produced, stored, used, etc., such as chemical, petroleum, metallurgy, oil depot, LPG (Liquefied Petroleum Gas) station, pharmaceutical, gas transmission and distribution, etc. 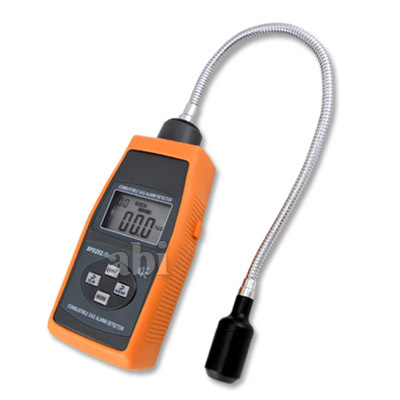 to detect the leakage and show the leaking concentration with a digital display. This device can set two-level alarming value. The detector can raise the acousto-optic alarming when the detected concentration reaches the preset value. - Easy to Use: One-hand operation with thumb controlled tick button. LPG, Natural gas, Coal gas, etc.